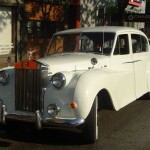 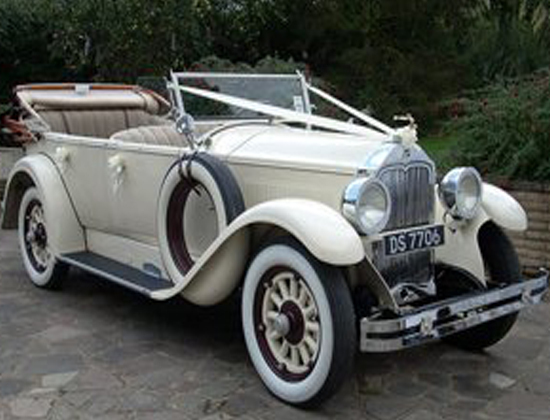 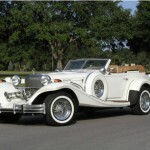 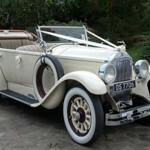 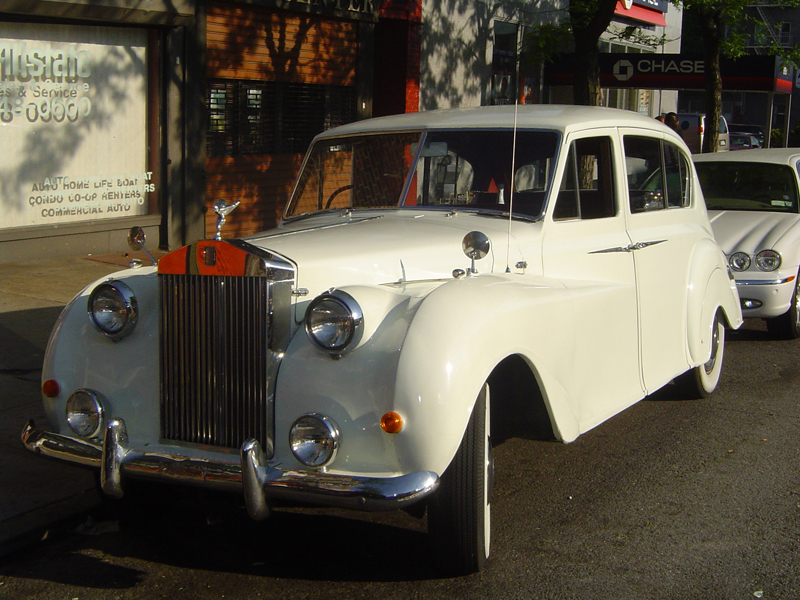 SLS Limousine’s line of unique antique and classic cars have the distinction for your special day. 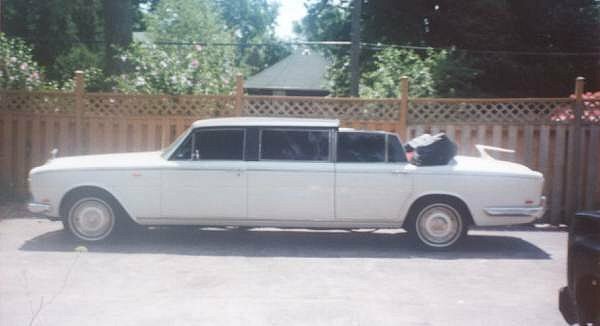 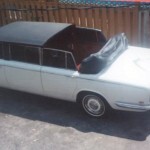 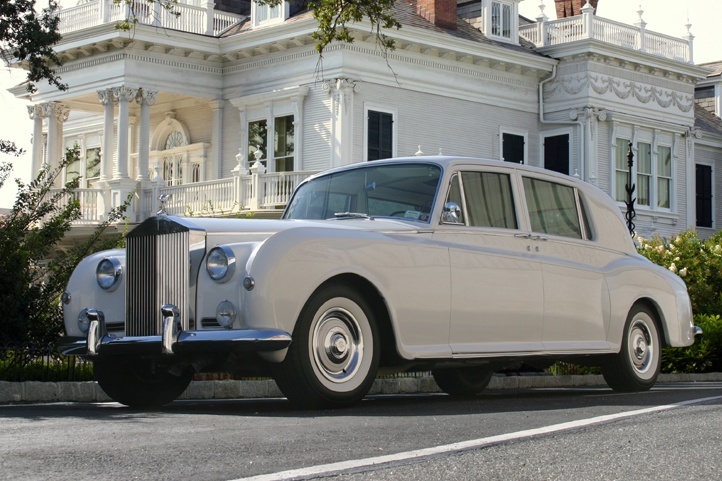 SLS Limousine offers an extensive line of antique Rolls Royces, from the Silver Shadow I introduced in 1965 to the fully customized open back Corniche, guaranteed to make your wedding transportation an exclusive event. 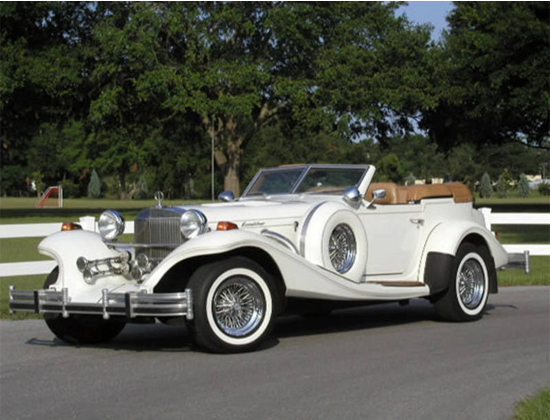 Initially styled after the 1928 Mercedes SSK, the Excalibur, like Sir Arthur’s sword it is a force to be reckoned with, acceleration from 0-60 mph is less than five seconds. 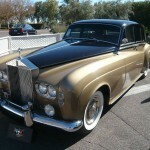 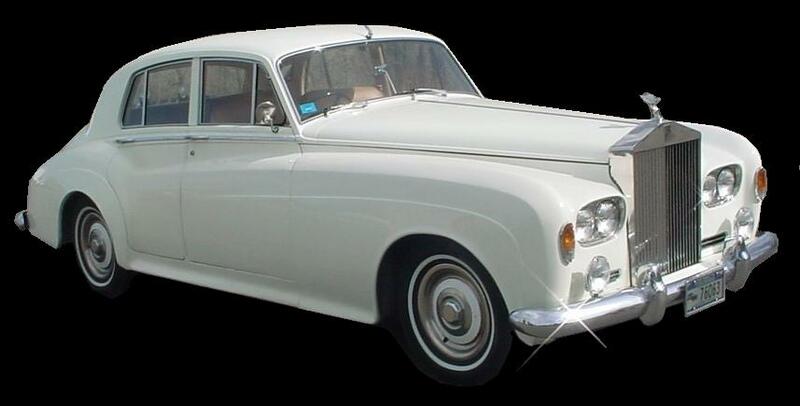 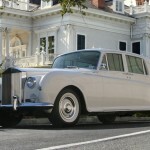 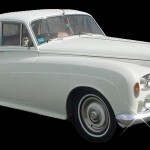 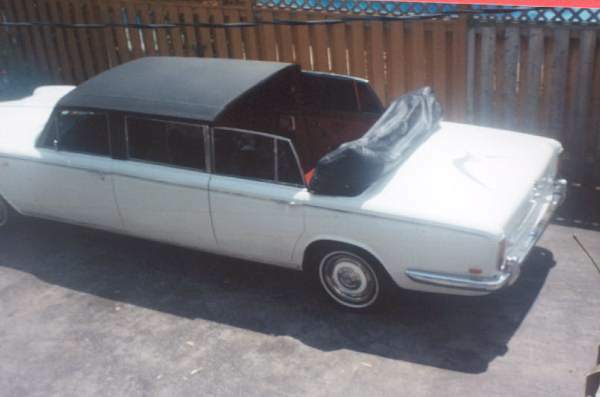 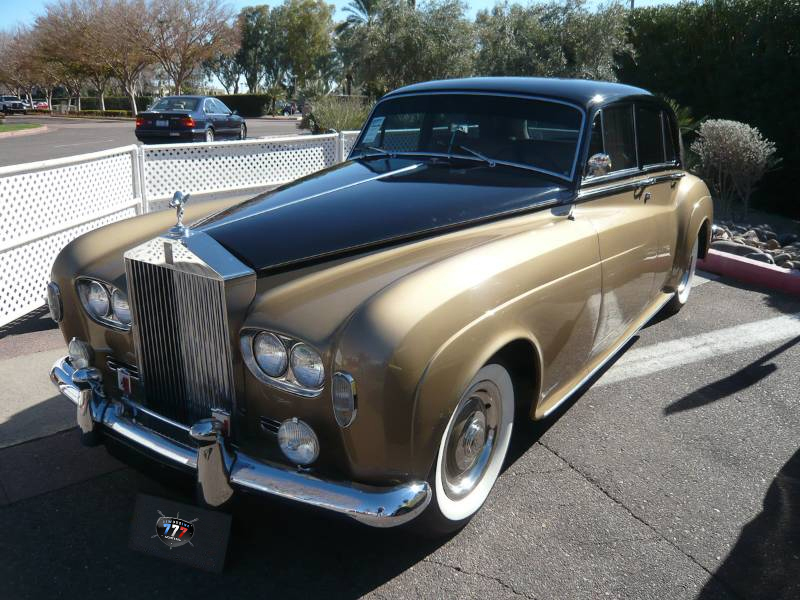 Since it’s prototype premiered in 1963 it has become a popular limousine of choice for most wedding ceremonies. 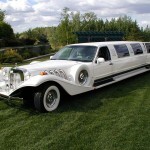 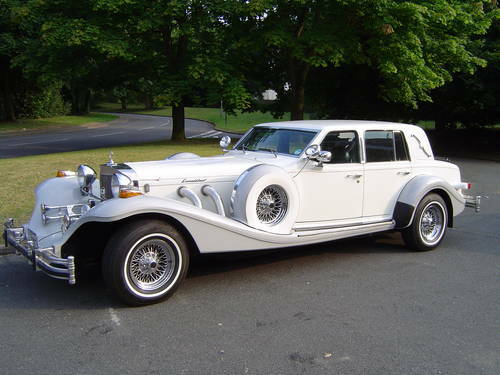 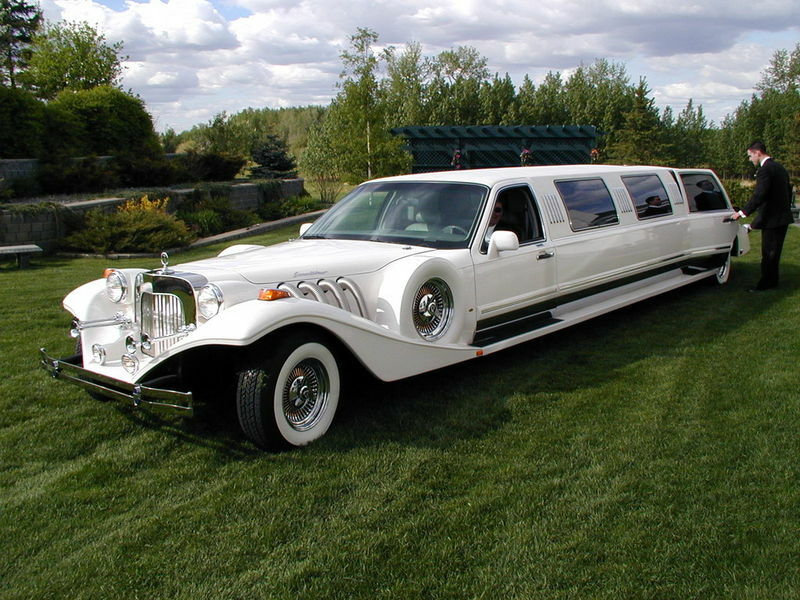 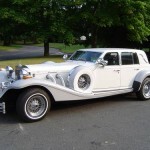 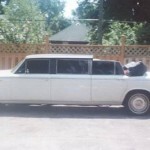 SLS Limousines offers 2 – 4 passenger White Excalibur models.